Have you ever thought of going in the sea on a sail boat? It’s so near yet so far. 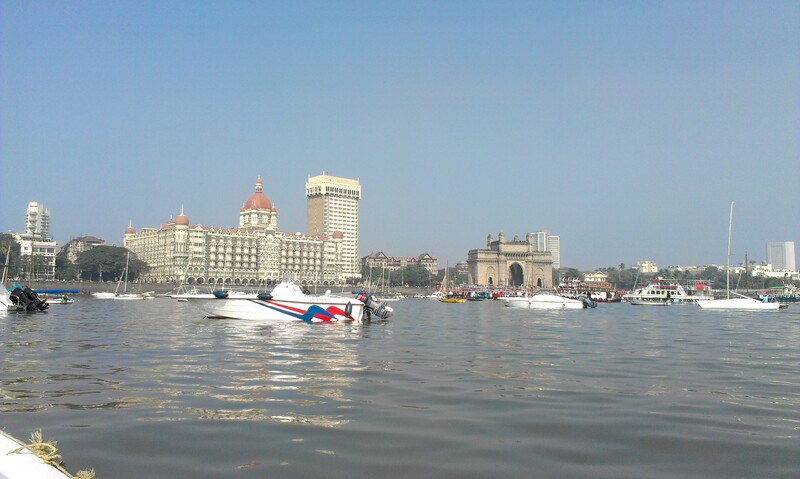 We believe a majority of Mumbai’s population are not aware of sailing at Gateway of India. 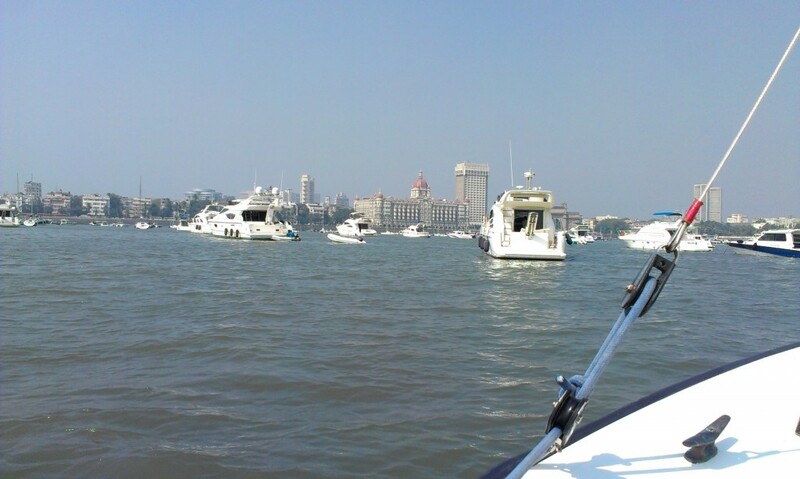 Everyone knows about ferry rides available at Gateway of India but most of them does not know about sailing opportunity and private yacht facilities available for people of all walks of life on another side (we must say – just a stone’s throw away). The sailing is normally done either in the morning or in the evening as these are the best time to sail. 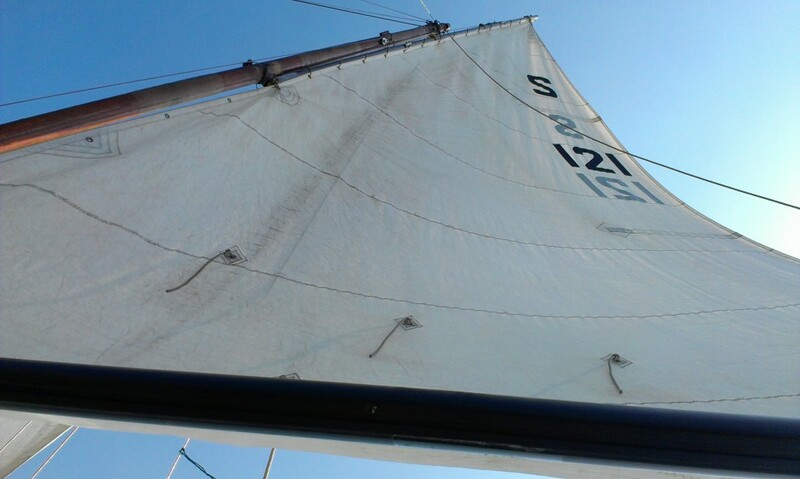 During afternoon the wind speed is not conducive enough for a sail. Sailing is not available in the monsoon season. We have done sailing twice, one each during morning and evening time and the both these experiences were amazing. We have seen two faces of the city in our sail and both were an altogether different experience. We reached the jetty near Gateway and were taken in a small boat to the main sailboat which was anchored at a distance. The transition to the main sailboat was smooth and we were very excited after entering the same. The capacity of the sailboat was maximum 8 people and we were four adults with two kids on board with the sailor. 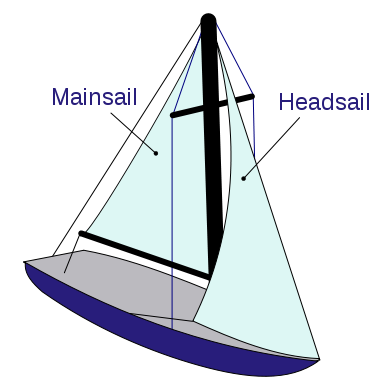 The sailboat has two sails: mainsail and headsail (as you can see in the picture below) that helps in sailing into the wind. 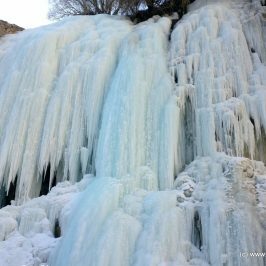 The anchors were lifted and our sail started, it was a pleasant atmosphere with gush of cool wind with sun shining bright and a good company. Slowly and steadily we were moving into the sea and it was amazing to see our sailor controlling the sailboat by maneuvering the mainsail and headsail of the boat. 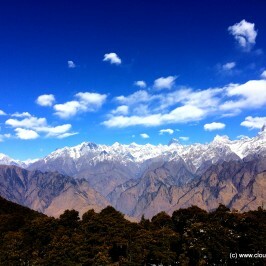 The panoramic view of the city reminded us of the old portraits of Mumbai. While we started our sail we saw a light house standing still at quite a long distance and we were slowly cruising towards it. The seagulls were also accompanying us on our sail. We saw the fishermen’s boat making its way into the sea. The breeze was also variable and at one point of time it has become very less due to which we were sailing at a slower speed. 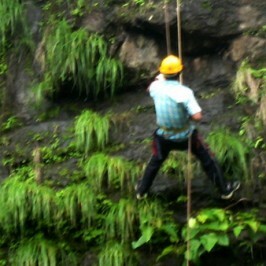 While taking a turn the sail boat tilted towards one side and it was an enthralling experience. 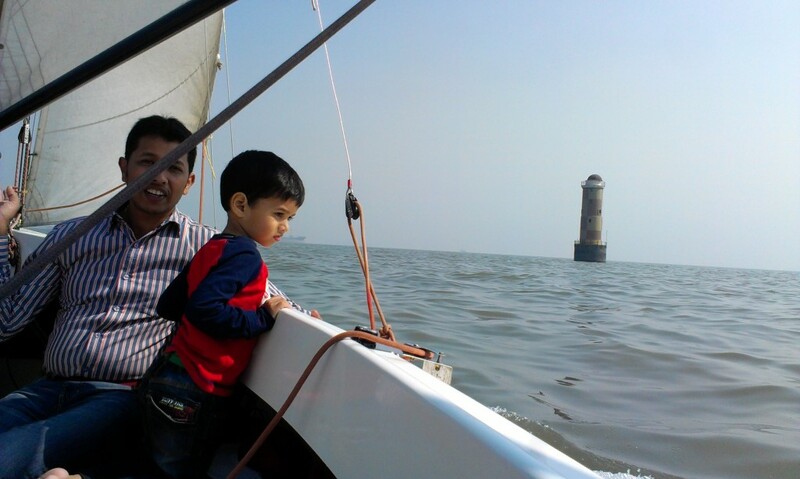 We were enjoying every bit of sailing, we sat in front of the sail boat, touched the water, and even tried our hands on sailing as well. 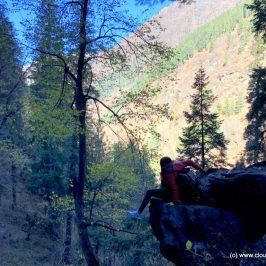 We don’t have to go far away in search of peace from that of hustle and bustle of the city. Sailing is a refreshing experience which is worth a visit as it doesn’t require a long journey, overnight stay, or whole day. 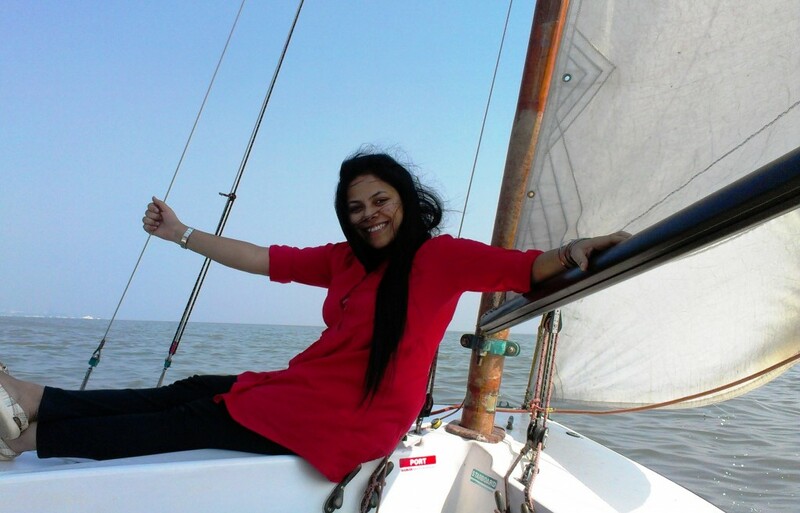 We certainly got rejuvenated from our sailing experiences.